Designer Tom Ford has been featured in Jay-Z latest song, in his new album, which was also renamed after him, “Magna Carta Holy Grail”. The rapper just repeats the designer’s name over and over in the chorus. 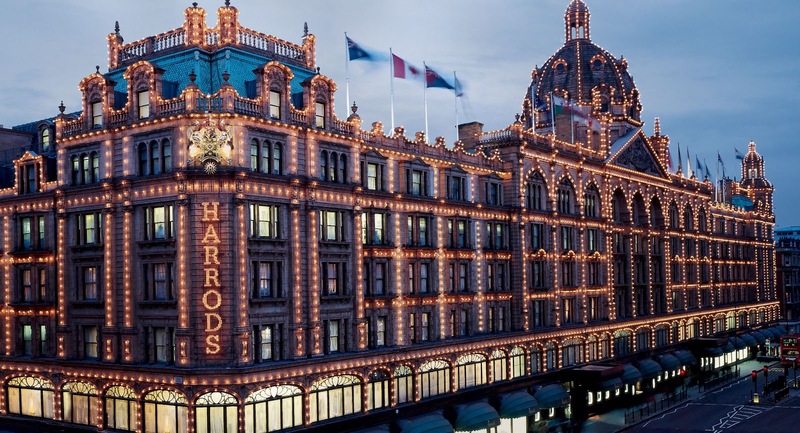 Qatar Airways has opened an airline ticket office at Harrods. "London is one of our most important gateways," said Qatar Airways CEO Akbar Al Baker. "We are opening our ticket office in central London at Harrods as it is a place that not only reflects the high level of service we offer, but is where our most discerning customers can be found. Harrods customers can now experience our unrivalled 5-star service in-store and on board." 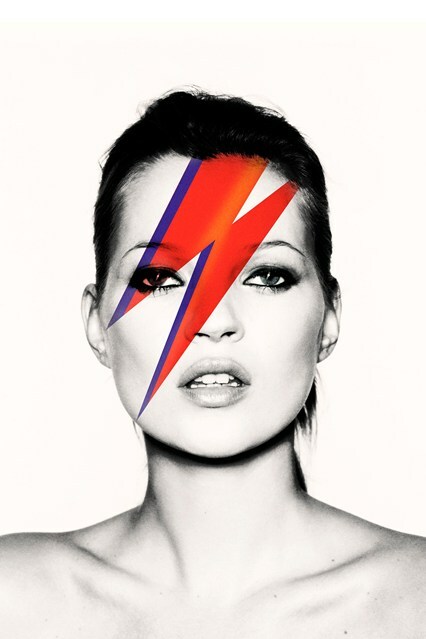 Kate Moss is the subject of a forthcoming Christie'sauction selling a selection of works featuring her. The sale will feature many different types of works of art. 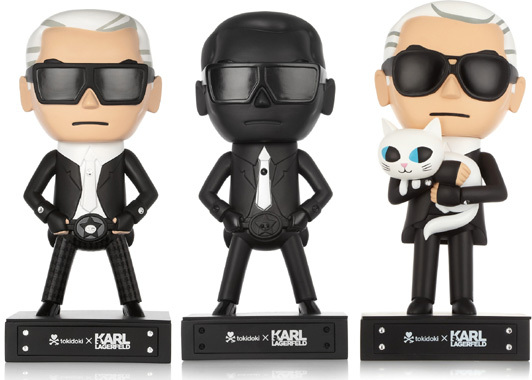 The cartoon version of the designer returns in the capsule collection tokidoki x KARL LAGERFELD, which features three figurines and apparel printed with images of himself crafted in the Japanese cartoon style. When former managing director Thierry Andretta announced his resignation, Lanvin has promoted Michèle Huiban to the position of CEO after she has worked as a deputy general manager and finance director of the company. Saint Laurent Paris has hired former Bottega Veneta executive director, Francesca Bellettini, as its new CEO. She will be succeeding Paul Deneve, the guy who recruited Hedi Slimane, who has himself landed a new position as a vice President at Apple to work on the development of the brand’s wearable technology line, like the iWatch. 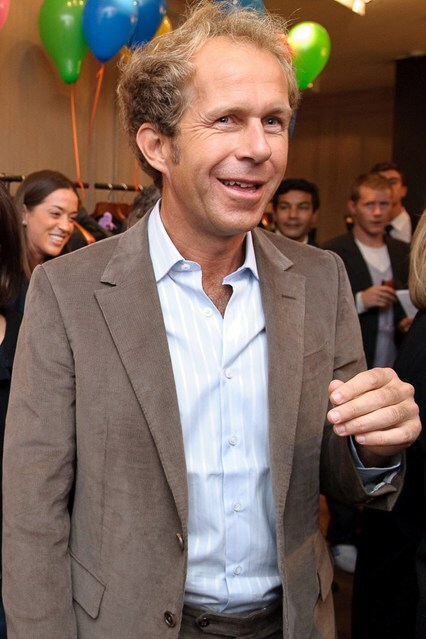 LVMH was fined 8 million dollars by France's stock market regulator, AMF, over its initial 17% stake at Hermes. A former Tiffany & Co-executive has been arrested for stealing $1.3 million (£854,000), worth of jewellery from the company. She faces a maximum penalty of 30 years in prison.